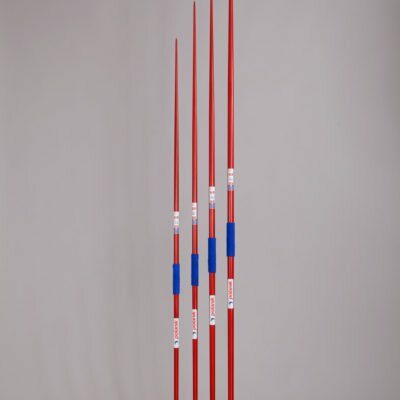 Part of the Polanik Competition Javelins range. 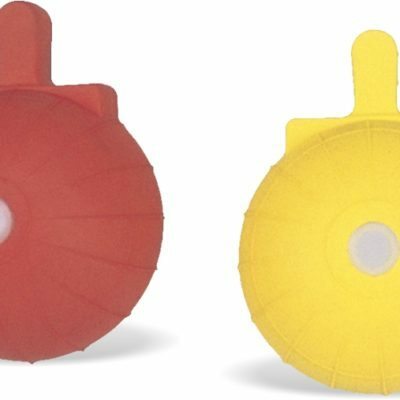 Designed and built for maximum rigidness, using zinc coating on the sharp head. Fluorescent green finish creates a unique design. Ideal for competition at all levels. 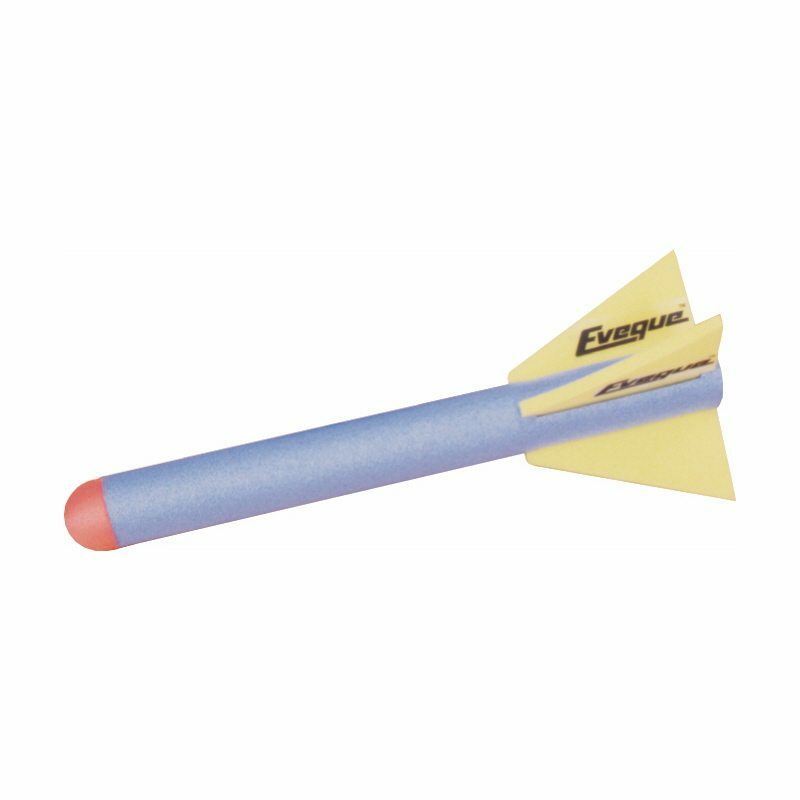 The new Polanik Space Master Javelin is part of the Polanik Competition Javelins range. 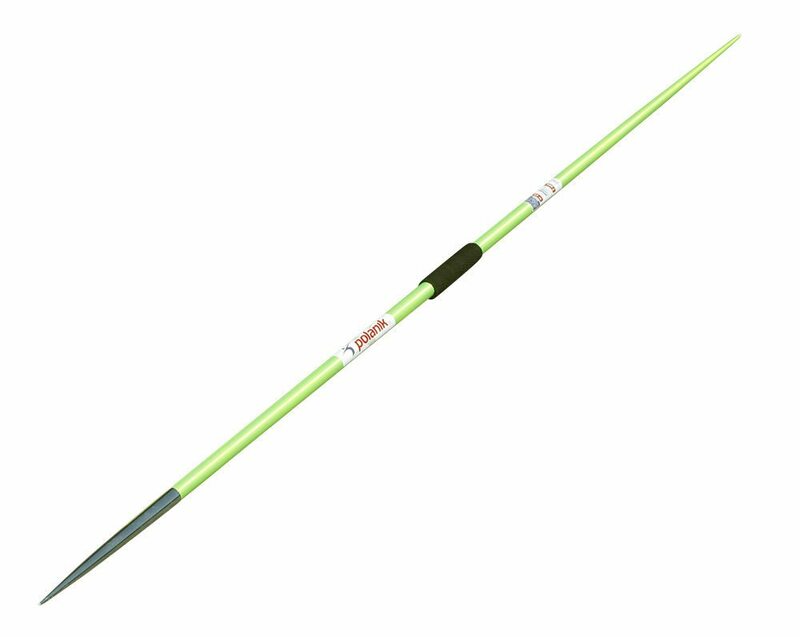 This competition javelin is designed and built for maximum rigidness, using zinc coating on the sharp head. 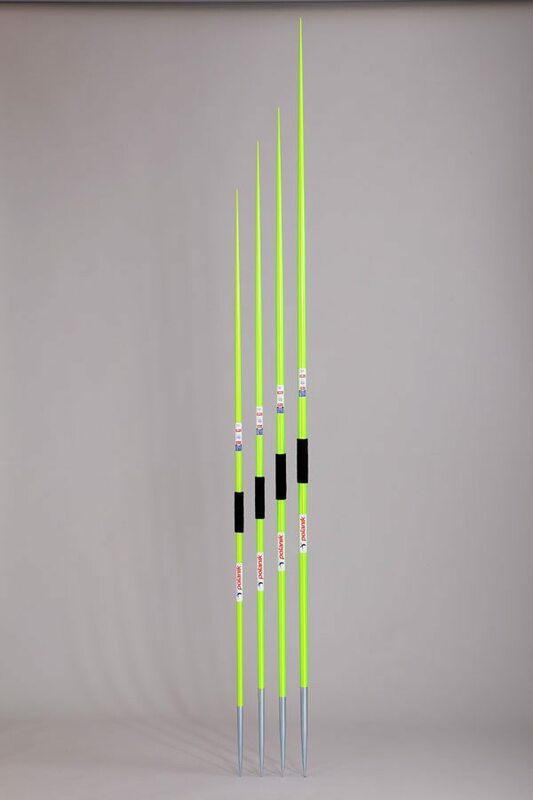 The fluorescent green finish creates a unique design. The Space Master Javelin is ideal for competition at all levels.